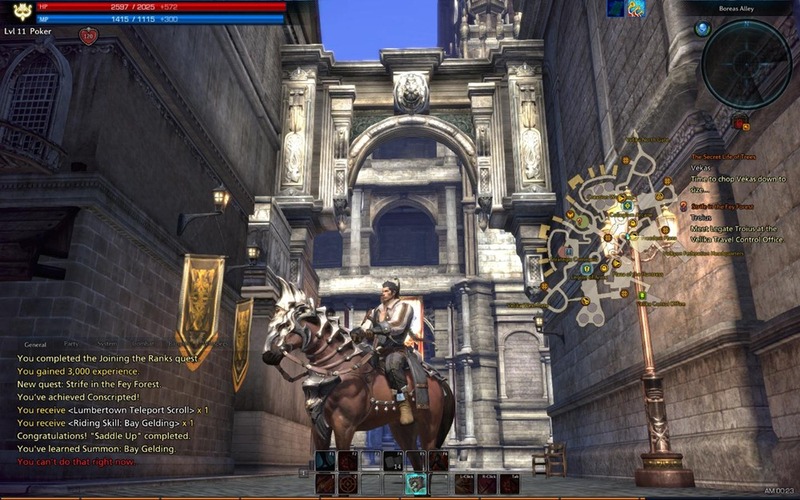 TERA was supposed to be reviewed in this post, or one shortly after it. It’s with some regret that I announce that said review is not going to happen, for various reasons. I am going to lump Star Wars The Old Republic into this as well because it’s suffering the same fate. Let’s delve in to why. I’ll put the biggest reason out there first and foremost: I am bored with and worn out on the MMORPG genre. They all follow a similar style of play that focuses around an XP grind designed to take weeks or months to finish. This, combined with a need for some level of world uniformity for it’s masses of players means that you feel like you’re treading water. I’ll go in to how this applies to the individual games here. TERA, for all it’s attempts to turn combat into a dynamic, active affair, still revolves around kill 10/collect 5 quests for most of it’s content. Also, the combat itself isn’t as revolutionary as the game wants you to believe. Moving between attacks to position yourself and dodge is an interesting concept but ultimately it feels like most any other MMO to me, just without a targeting feature. 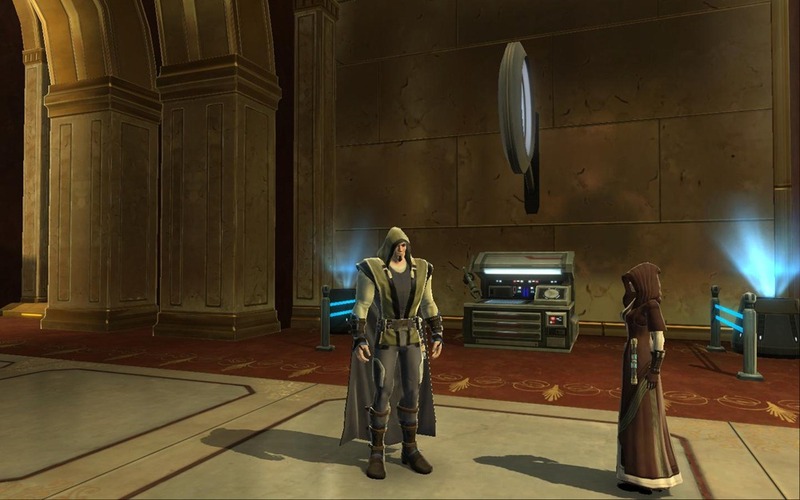 Star Wars: The Old Republic plays it so much closer to the staid MMORPG (read: World of WarCraft) formula to combat that it sometimes feels more like a World of WarCraft total conversion mod rather then a new game. The infusion of story through cut scenes is ok but I never got attached to anyone like I did in say, Dragon Age 2 or Mass Effect 3 because the game shuffled you from quest hub to quest hub to try and keep the game fresh. Most of all I’m tired of playing MMORPGs because of that leveling grind. I’ve only ever gotten one character to max level (my human paladin in WoW) and the game opens up at that point, but I don’t want to have to work for 75-100 hours to get to that point. I understand the need to keep people signed up and paying for these games, therefore having to drag the game out but understanding it doesn’t mean I like it. Tired of typical MMORPG wax? I know that feel bro. It’s all the same in the end so you just go with that what is executed better. WoW is the MMO that I was able to keep busy with some some time until even that became boring. Champions Online used to be very good IMO, but then they turned to Free-2-Play and changed a lot. That point, me and 3xR said ‘How about no’… Well, something in that sense.